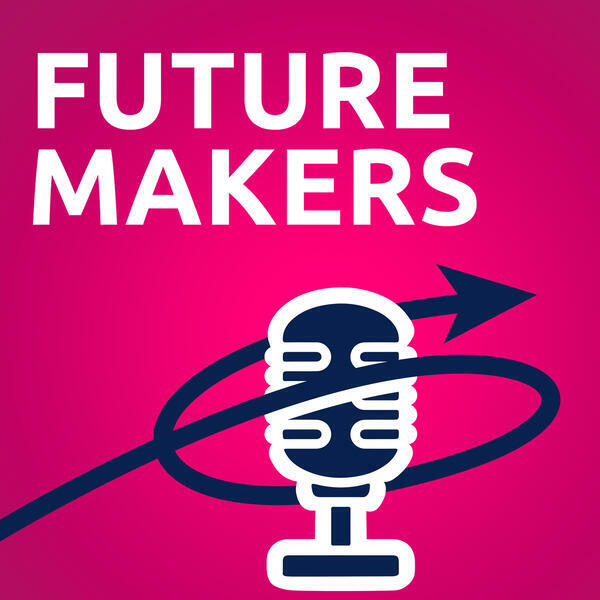 Welcome to Futuremakers, from the University of Oxford. It's your fly-on-the-wall into our colleges, where our academics debate key issues for the future of society. Is China leading the way in AI? 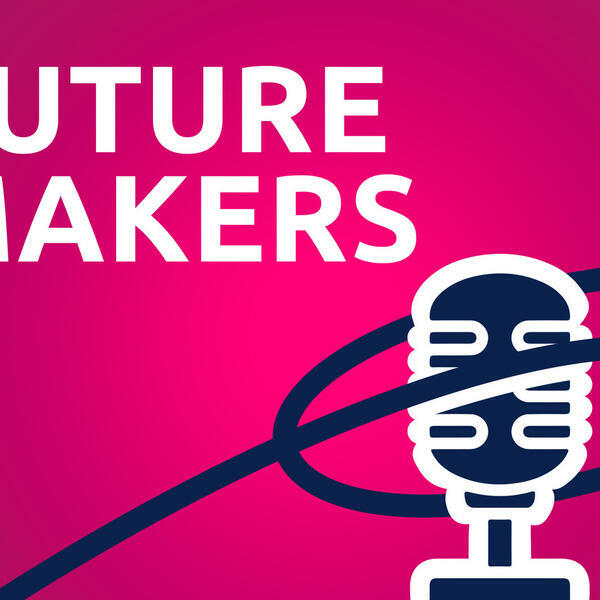 What does AI mean for the future of humanity? Is AI good for our health? Is the banking sector about to change for ever?